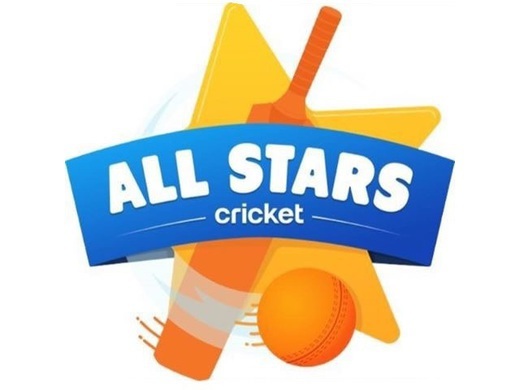 All Stars Cricket provides boys and girls from 5-8 years old with 8 weeks of non-stop fun. The activity and game based programme is suitable for all skill levels, providing your child with the foundations to begin a lifelong love of physical activity and cricket, while making friends in a safe and enjoyable environment. The classes run on a Sunday morning, 12th May to 30th June, 9am start.